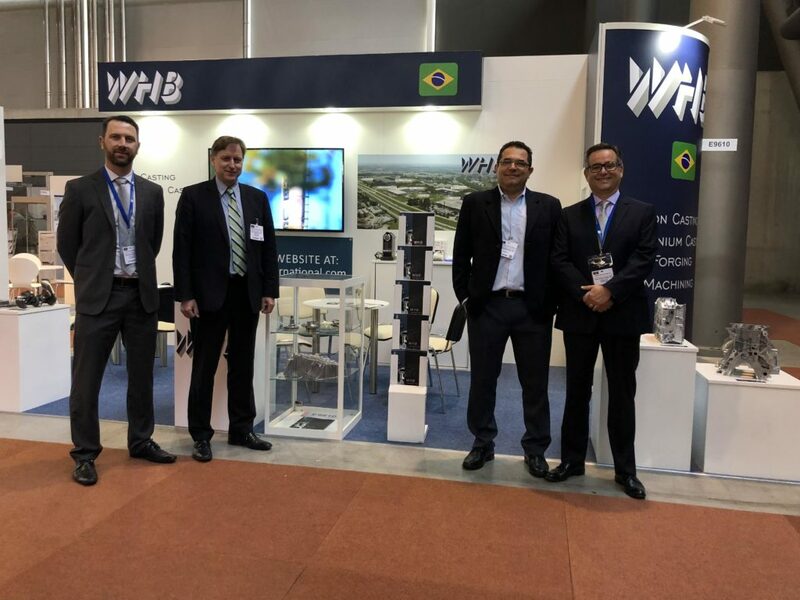 WHB proudly displayed its products at Engine Expo 2018, which was held in Novi, MI from October 23 through 25. 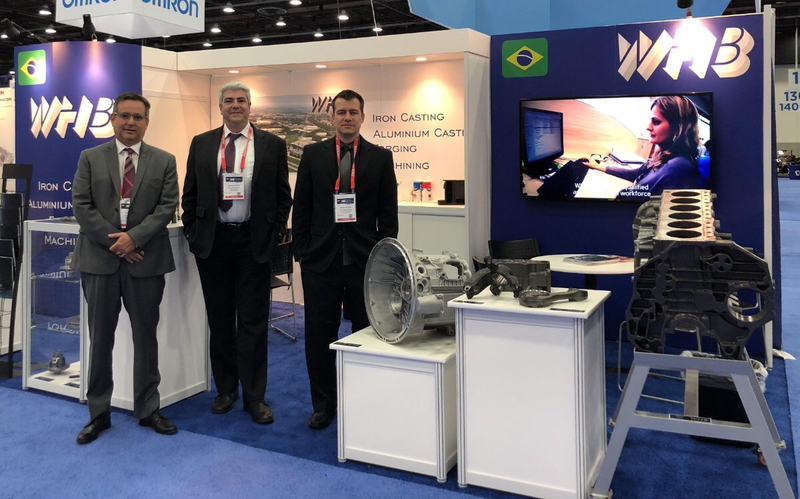 This is the North America’s dedicated international trade fair for automotive powertrain design, production, components and technology. 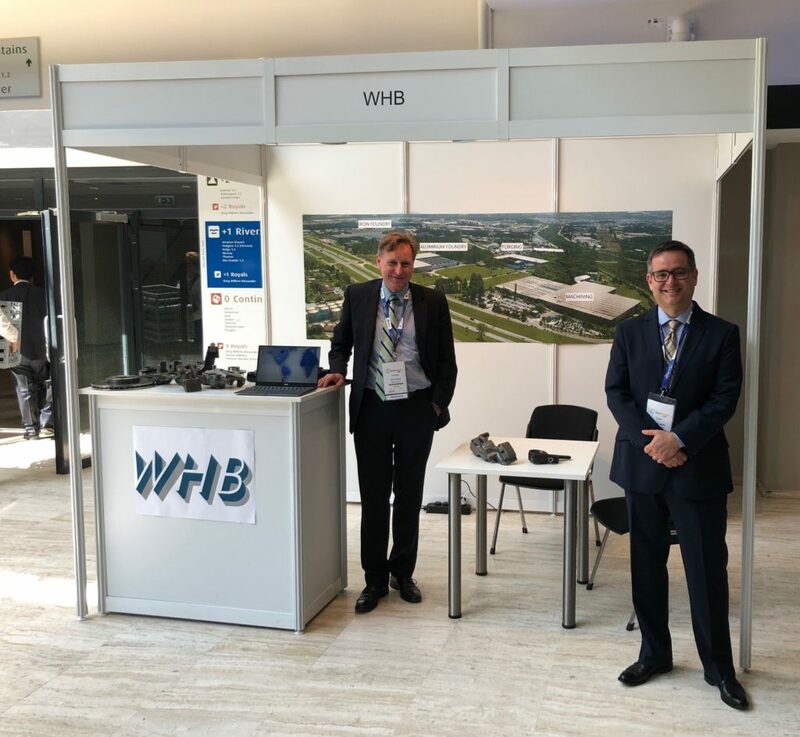 WHB proudly displayed its products at Engine Expo 2018, which was held in Stuttgart/Germany from June 5 through 7. 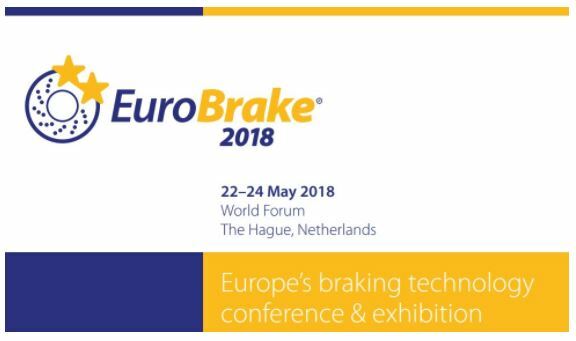 This was a must-attend event for everyone involved in powertrain design, development, procurement and production. 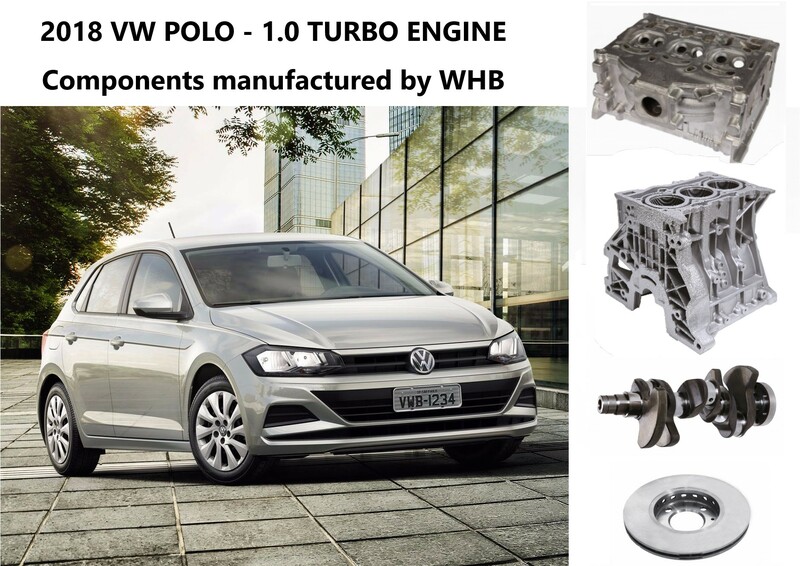 128 HP 1.0-Liter Turbo engine.